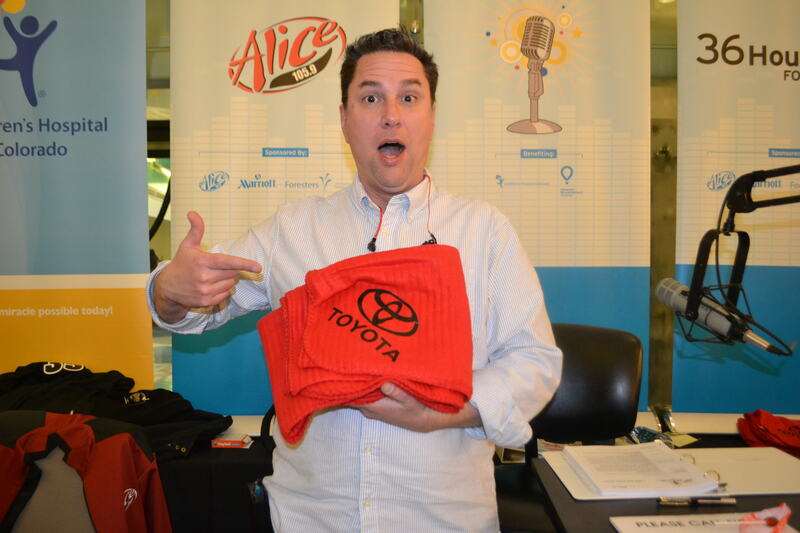 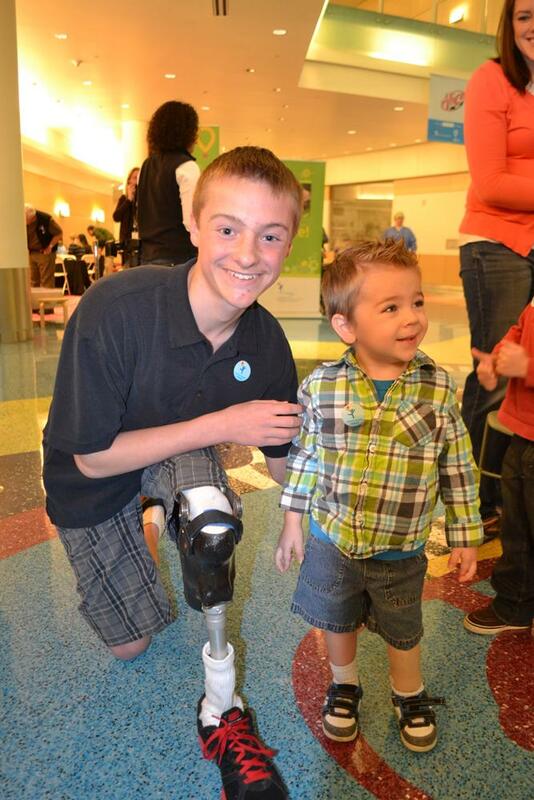 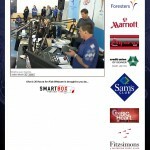 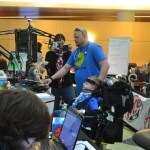 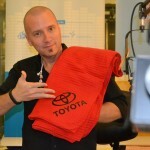 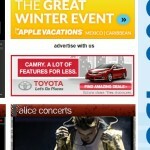 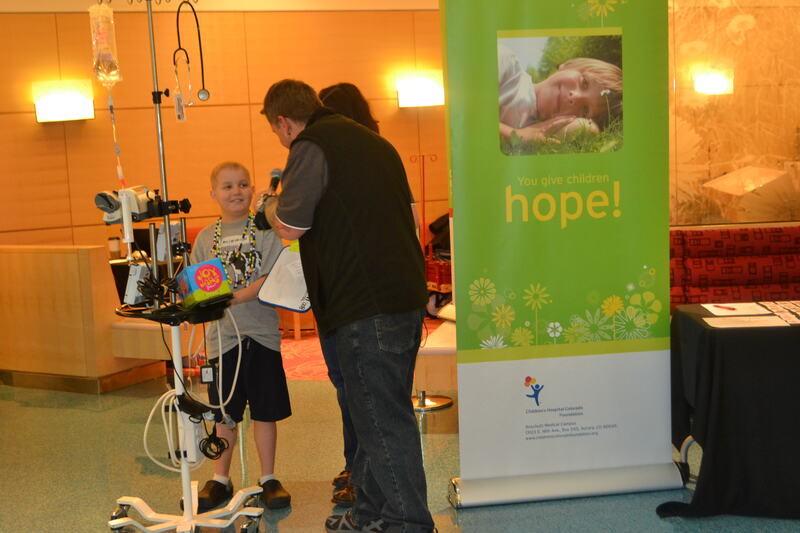 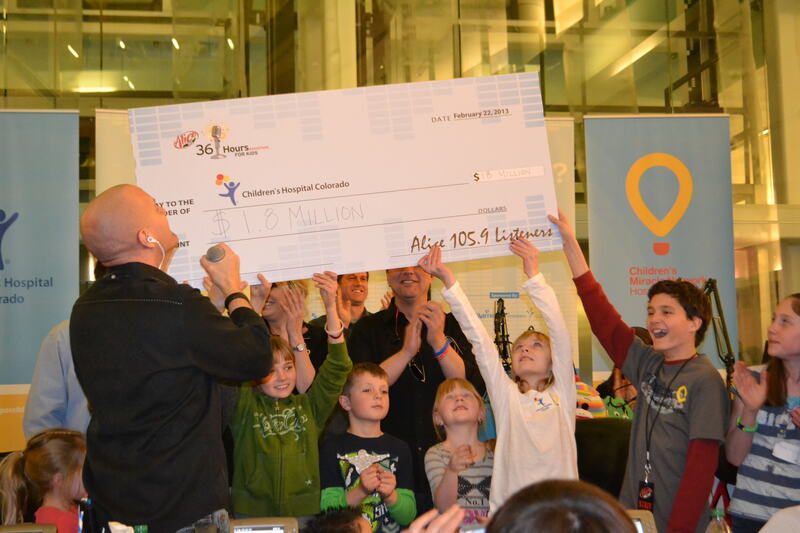 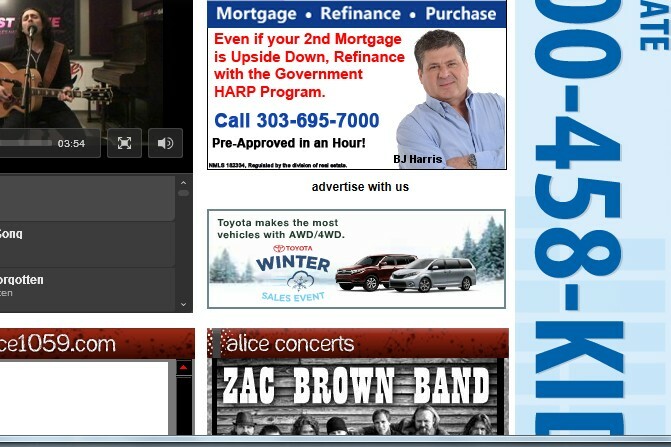 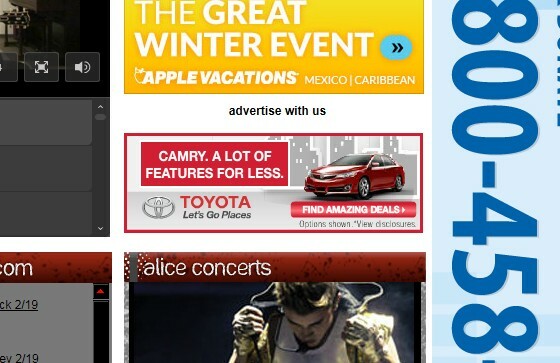 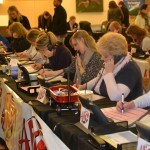 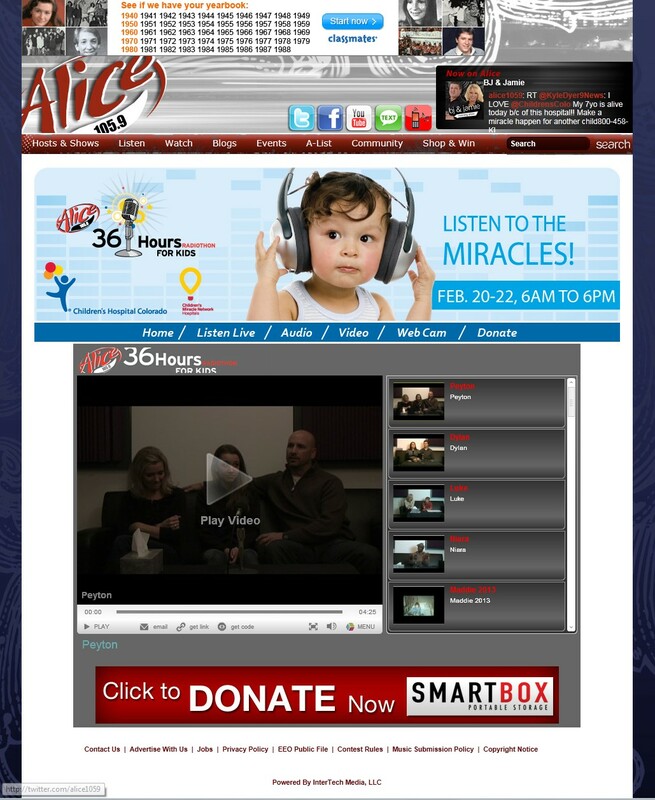 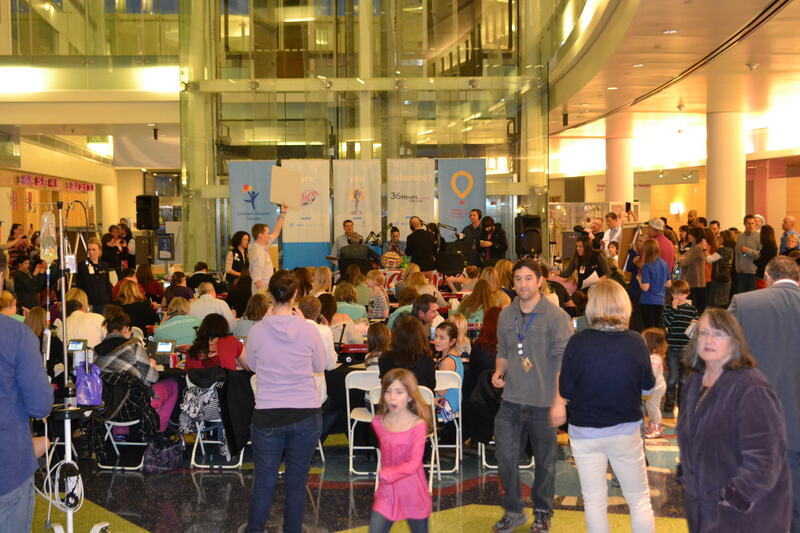 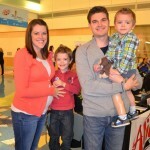 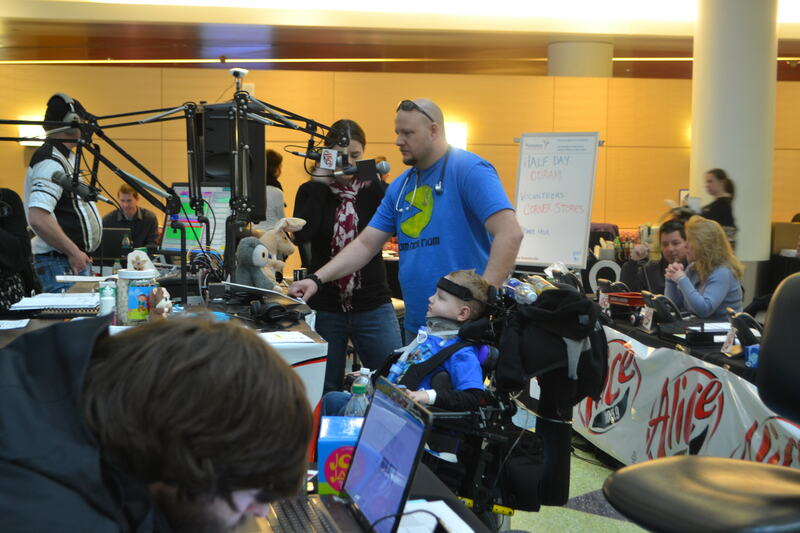 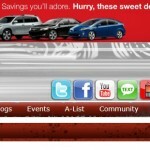 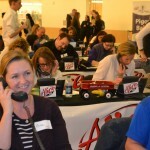 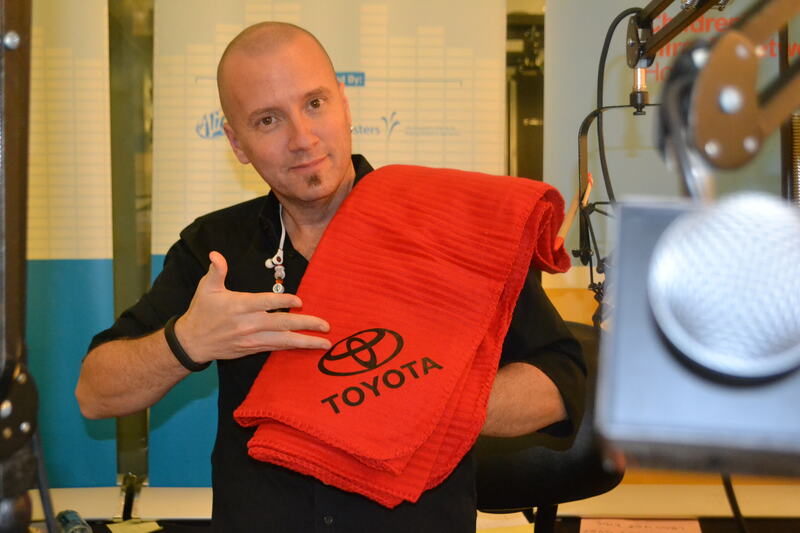 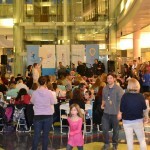 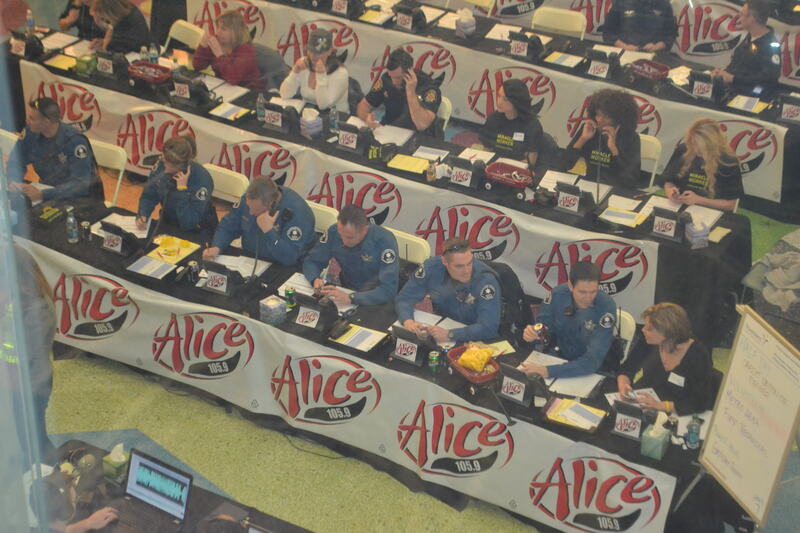 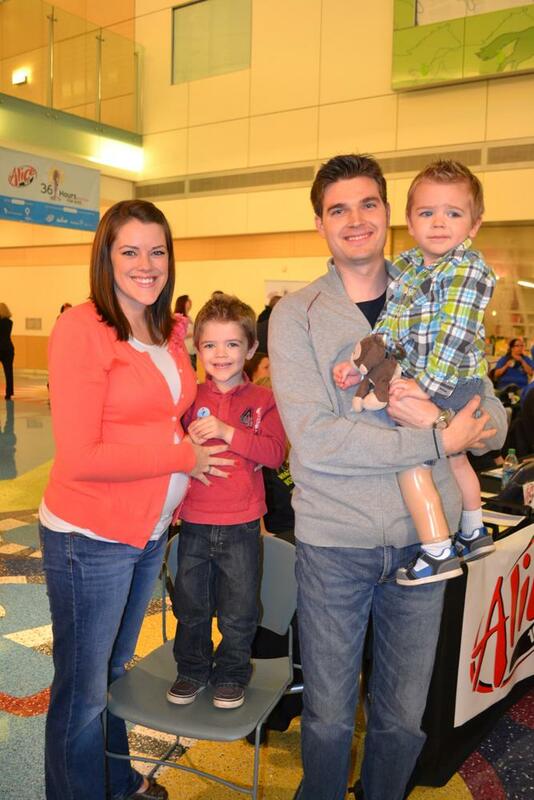 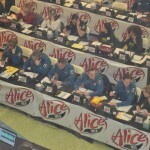 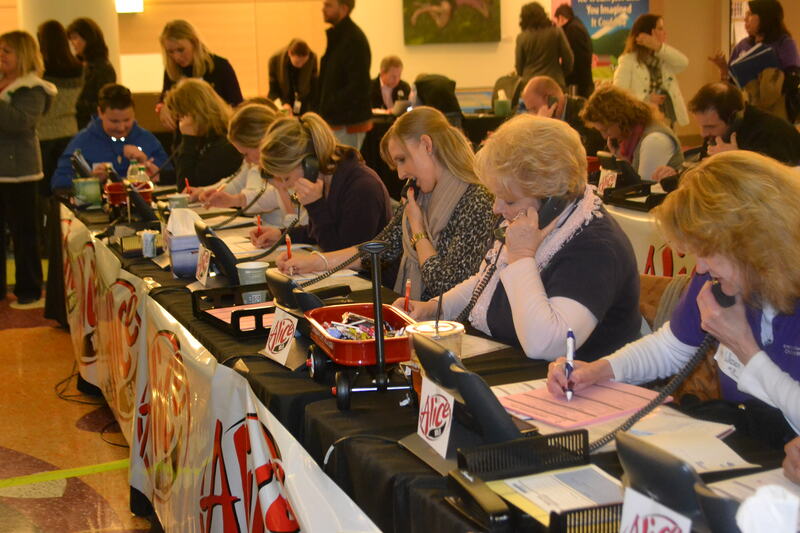 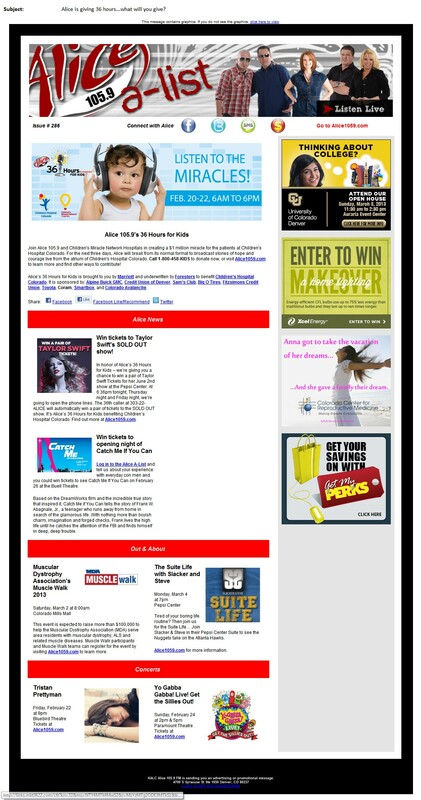 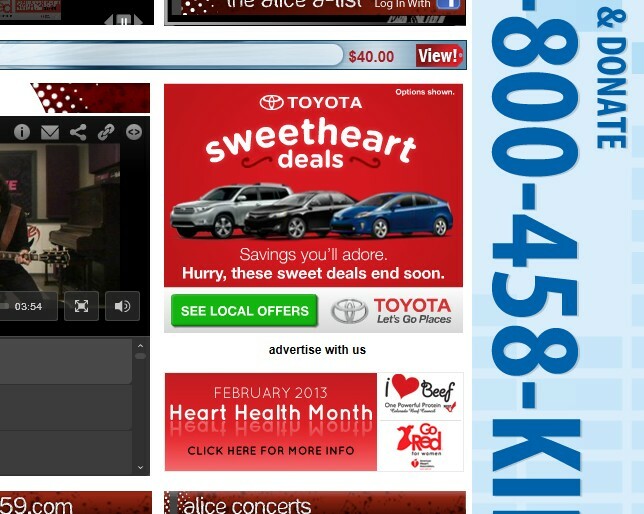 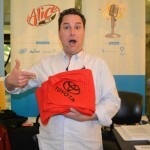 In 2013 Toyota joined Alice’s 36 Hours for Kids Radiothon as a Power Hour sponsor. 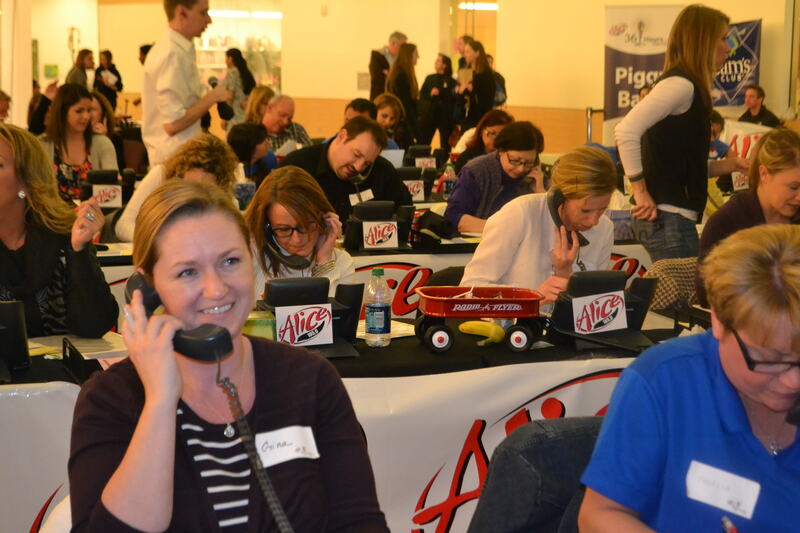 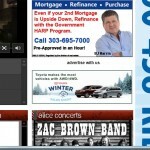 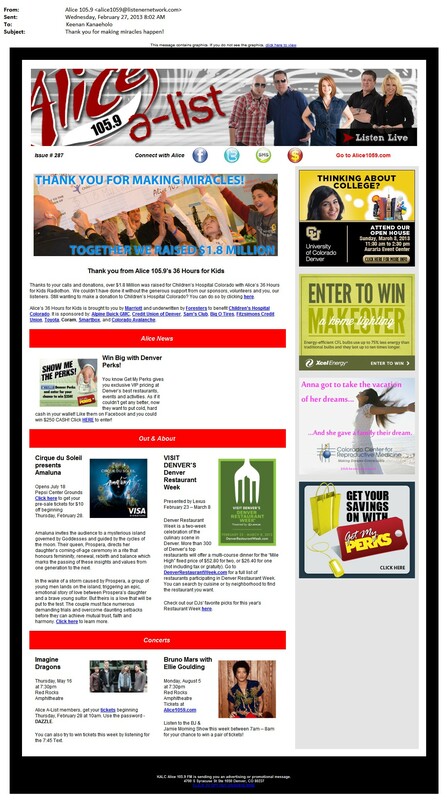 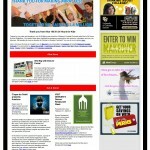 Power Hours are proven ways to raise donations from Alice 105.9 loyal listeners by creating emotion though goal setting. 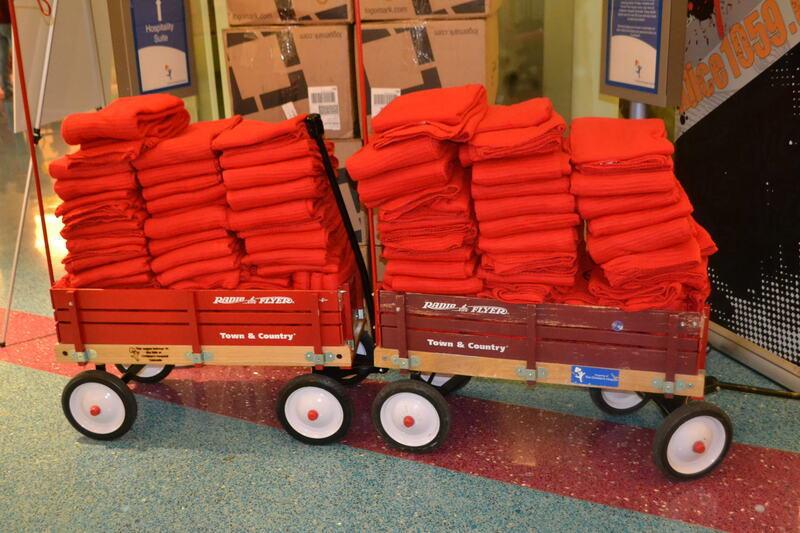 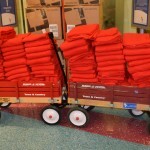 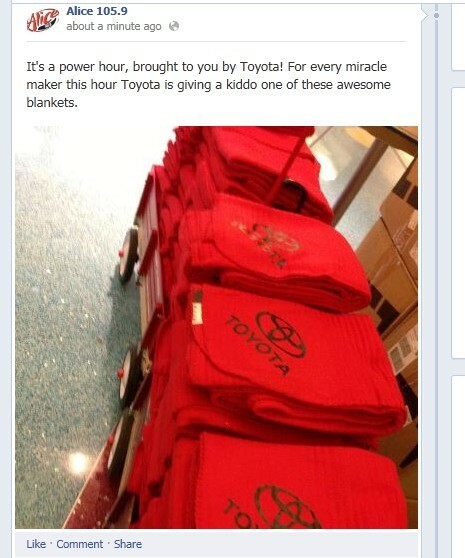 On Wednesday February 20th from 4p-5p, for every Miracle Maker, Toyota sent up comfy warm blankets to each of the kiddos in the hospital. 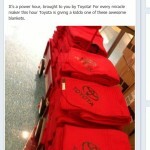 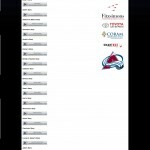 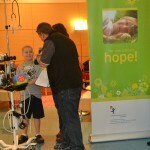 This year Toyota’s power hour helped to raise $48,000!